Jefferson has been under fire from the state board of education for the past six months. Wednesday marked a notable shift in tone, with state education Commissioner Pam Stewart praising an "historic" move by district officials. “In the end, the Jefferson County School Board decided to side with the students. To put the students first,” Stewart said. 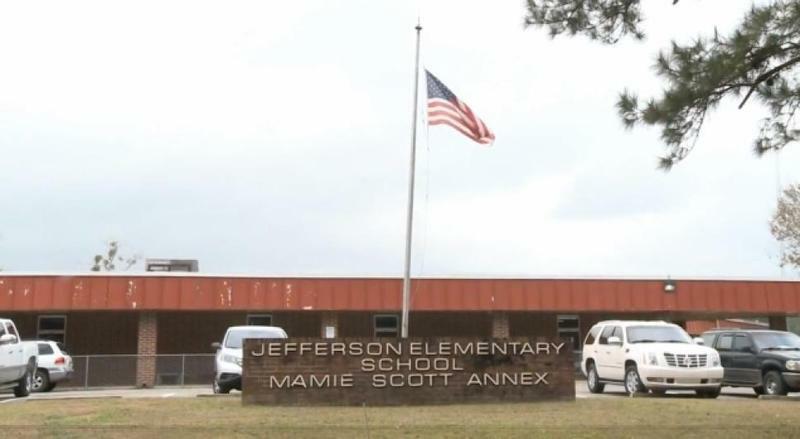 Jefferson’s school board voted Tuesday to allow Somerset Academy to run the schools. Actually, there’s only one now: The state pushed Jefferson to close its dilapidated elementary school and merge all its kids into one facility. The consolidation and charter conversation comes after years of trouble for the district. Whitfield recently graduated from Florida Atlantic University. 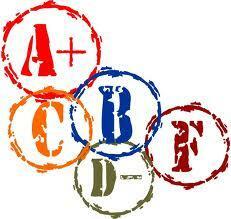 Jefferson has been labeled a failing school district for more than 15 years. It’s seen enrollment shrink as students and families have left for schools in neighboring Georgia and Leon County, Florida. It’s been in a financial crisis at least twice during this time, and was recently put under state financial control temporarily. Superintendent Marianne Arbulu was elected in November to turn the district around. She initially opposed both the consolidation of Jefferson’s two schools and handing the day-to-day duties of running a school over to a charter. But after months of back-and-forth with the state, she’s hoping the district can begin to move forward. And, that a new charter school, Somerset Academy, will lead to the district reversing a decline in enrollment. There’s a lot of fear and uncertainty about what the future will bring for Jefferson. The decisions were made under pressure from the state. Teachers, staff and administrators are worried about whether they’ll have jobs. Becoming the state’s first charter school district won’t be easy. School board member Sandra Saunders says while she’s feeling hopeful, not everyone in Jefferson feels the same. "You have some on one side and some on the other. You still have that biased feeling.” Do you think people will eventually come around to it? “Well probably because they have no choice. This is their only option," she said. The district is under a tight timeline. An agreement with Somerset has to be signed by early April. And once the school year ends, the process of merging two schools into one begins. And that’s not including merging district and charter operations, hiring staff and hashing out all the little details that make a district work. Students go back to school in August, and Jefferson has to be prepared to open its doors to them as the state’s first charter school district emerges. The Jefferson County School District will be back before the state board of education Wednesday. 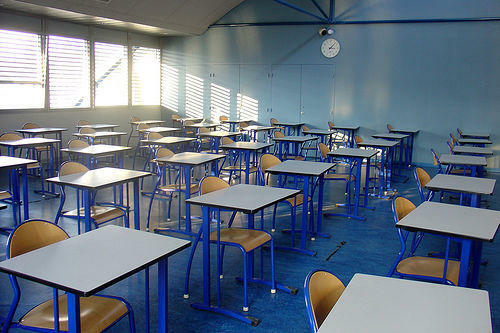 It may have found a charter school operator to take over its struggling school system, and is a step closer to becoming Florida's first charter district.